Are you the owner of a website offering great services or products, but at a loss for words in describing or writing a page? If so, CourseVector’s copywriting services can assist you. The loss of words when writing is not an uncommon feeling. 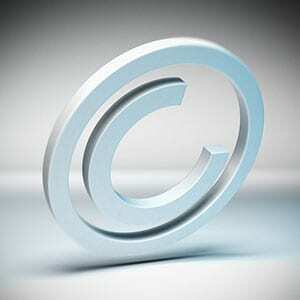 At CourseVector, we know just how crucial it is to have good web copy on your site. Your website is the perfect place for great sales copy to interest your new visitors and potential clients. Additionally, good web copy is also important for keeping your current clients informed of any updates or new products and services. CourseVector also knows that professional copywriting services with SEO content are a key factor in ranking your site higher with search engines. CourseVector’s copywriting services provide you with quality copywriters. Our copywriters are skilled in writing all types of copy, from sales pieces to informative, how-to articles. Not only will we re-write, but we’ll also provide researched, original SEO pieces. If you need a promotional piece for publishing, articles for your blog, or basic SEO web copy, we can do it. Our accomplished team of writers can create copy to match all your needs. To turn your vision into an informative, engaging website, contact CourseVector today and ask about our copywriting services and more.